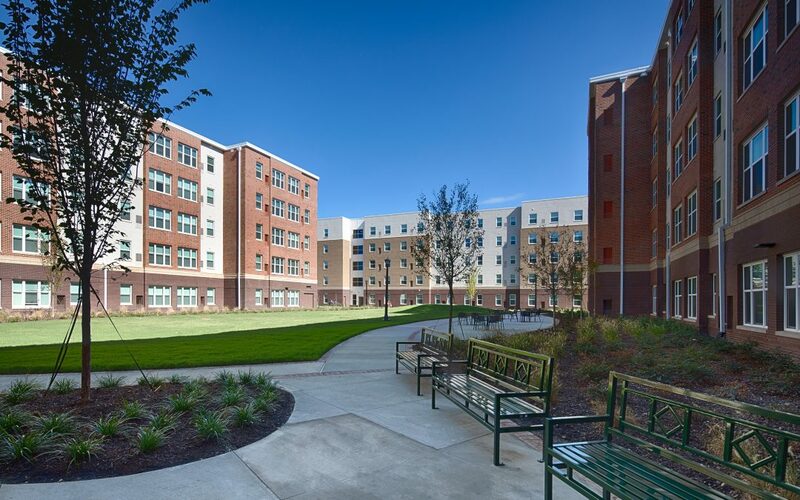 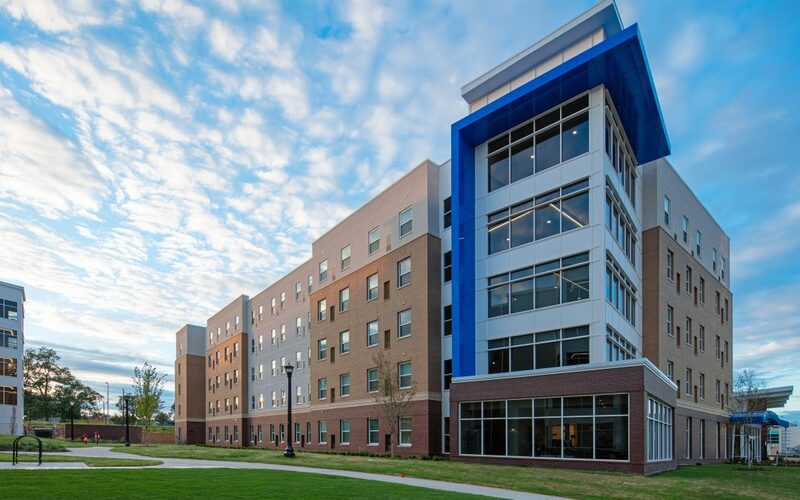 Bryan Electric has performed electrical contracting services on new construction for student housing and assisted living projects regionally. 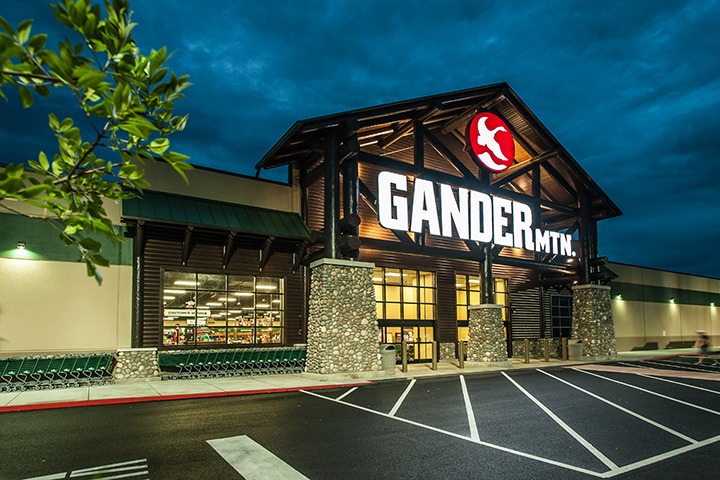 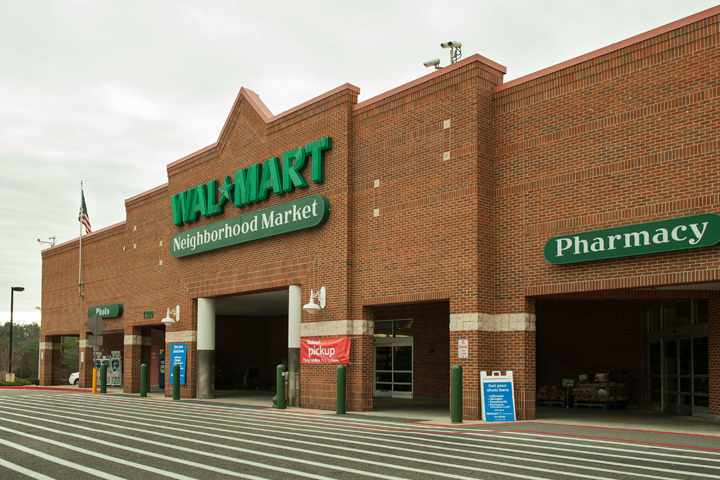 Bryan Electric has performed electrical contracting services for several new construction and remodel projects for Gander Mountain in Alabama, Georgia, North Carolina, South Carolina, and Virgina. 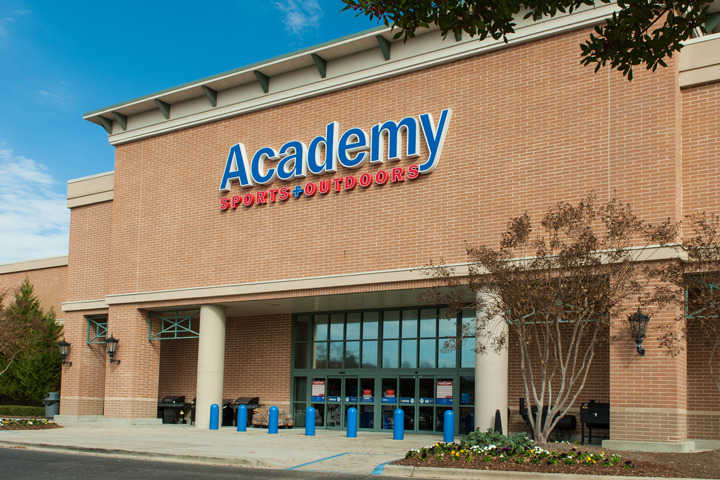 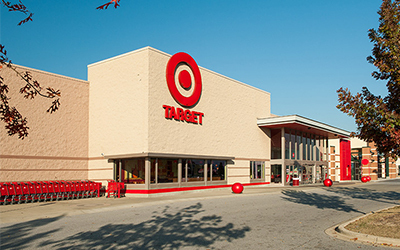 Bryan Electric has performed electrical contracting services for several new construction and remodel projects for Academy Sports in Kentucky, Mississippi, Oklahoma, and Tennesse.